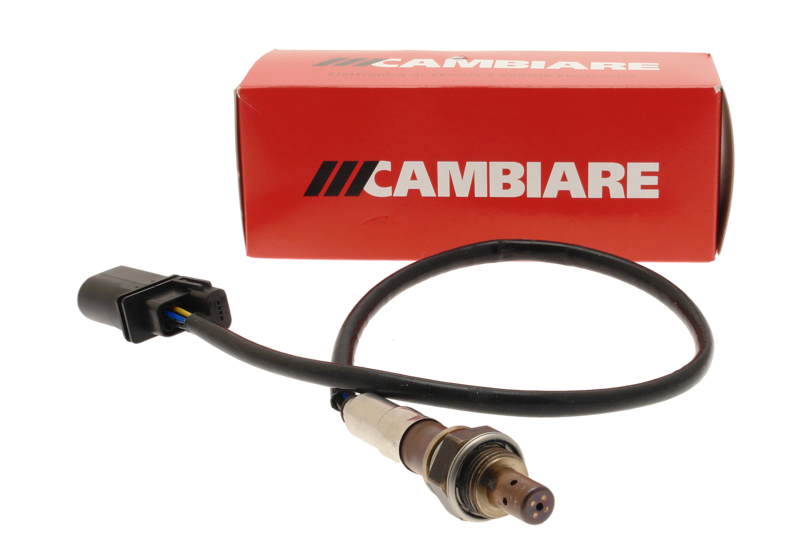 Cambiare has doubled the size of its popular Lambda Sensor range, bringing the total to over 400 direct fit part numbers. 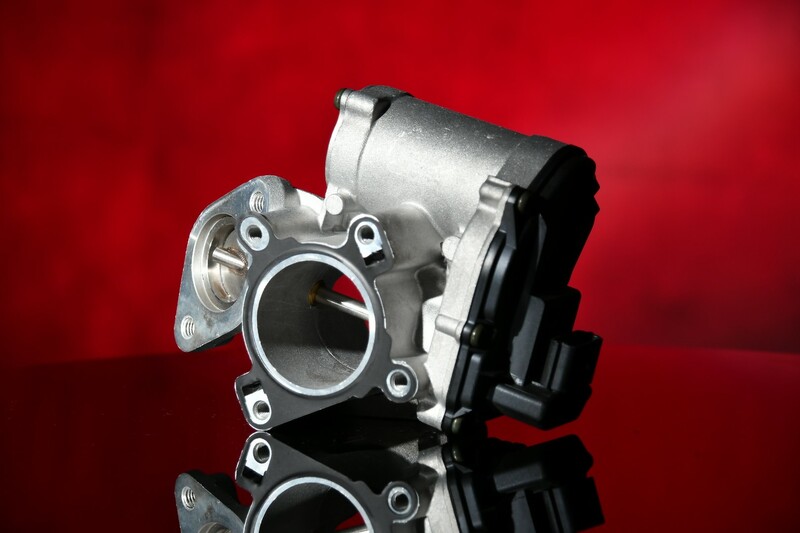 The OEM quality range of sensors now features the latest generation 5-wire wideband and air-fuel ratio sensors (otherwise known as lean burn sensors). 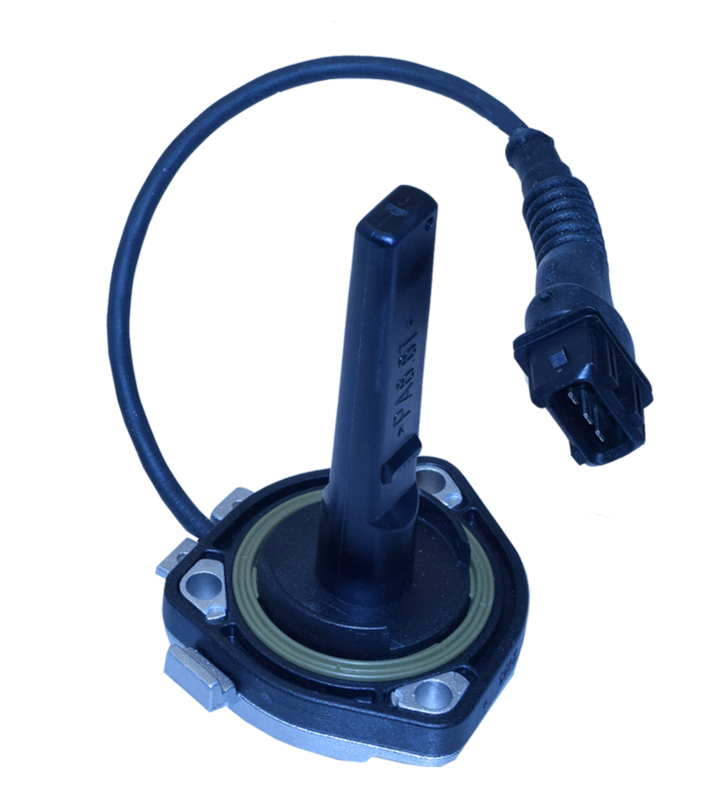 Unlike earlier generation Lambda Sensors, wideband sensors produce a variable voltage based on the air-fuel ratio in the exhaust gas. 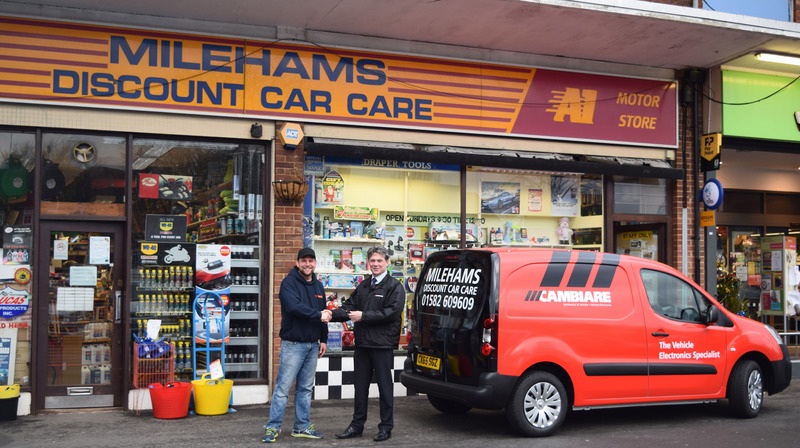 In doing so they can measure the actual proportion of air and fuel in the exhaust gas rather than just reporting whether the mixture is too rich or too lean. 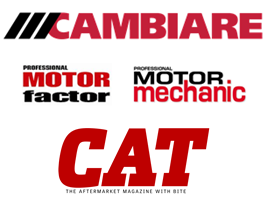 This gives more sophisticated, faster and more accurate information on the combustion process, even down to really lean mixtures. 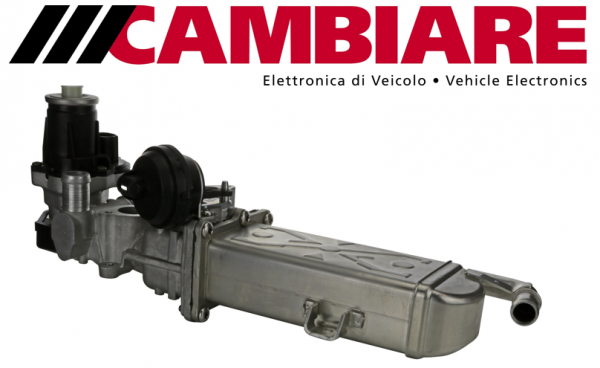 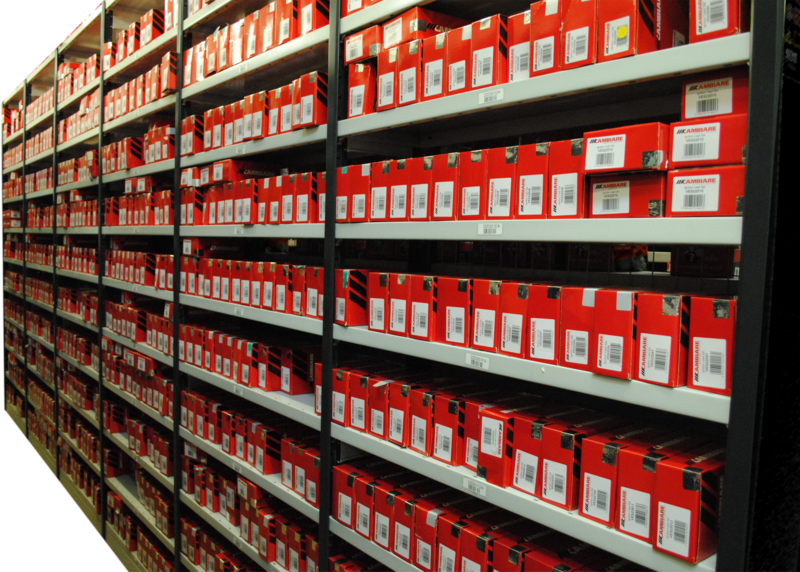 For the latest application information please use the Cambiare web-catalogue.